Home / RCS Connect Blog / Send Us Your Station Pictures! Send Us Your Station Pictures! Send us your station pictures and we’ll include them on our Facebook page! Be like Thor! 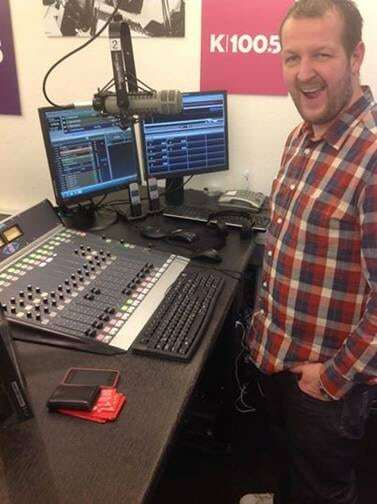 “Thor the Hammer” – one of the happy DJs at K100.5, Iceland, working with his brand new Zetta installation.